Rackspace launches ready to deploy Single Tenant, Dedicated instances avoiding the issues of traditional virtualization loaded with CoreOS. The well-known cloud IaaS provider wants to overcome the limits of VM presenting a new range of servers with reduced deployment times and high performance. 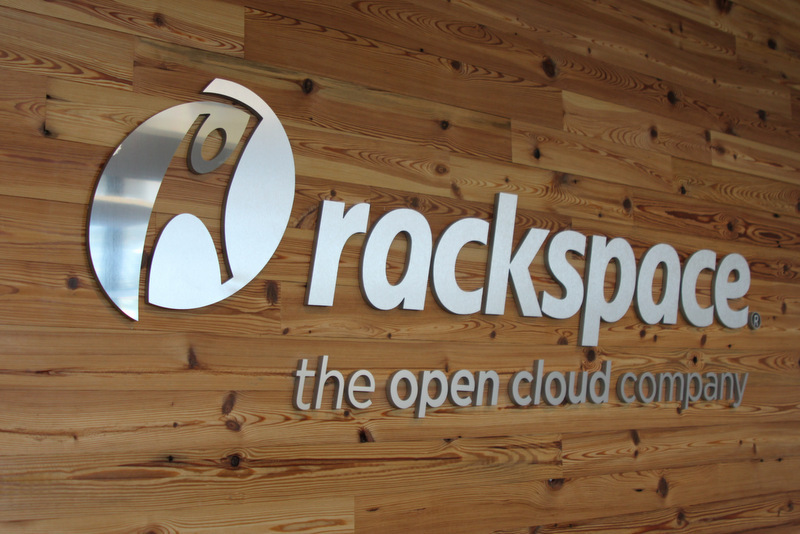 We talked about CoreOS, disadvantages of Multitenancy, PVHVM virtualzation mode, Bare Metal Hosting before; Rackspace combined them to deliver a trademarked service named Rackspace OnMetal Cloud Servers. As can be expected, the infrastructure is running OpenStack, while fleet; a feature of CoreOS will automate the distribution of containers, etcd is another feature of CoreOS which offers Scalability. The request can be made directly and the costs will be calculated on the basis of the minutes of usage or non-usage. It will all be manageable using the same APIs and tools which are used for managing cloud VM. The practical limits of typical multi tenant cloud instance is the presence of multiple users together with the sharing of server resources and network connections, making erratic performance of the services even with cutting edge hardware behind. What are the advantages with the Rackspace OnMetal Dedicated Servers with CoreOS? In the process of transition to the cloud, especially for the growing businesses, forces to choose colocation solutions usually at the expense of one of the main advantages of the cloud – flexibility. OnMetal is possibly the ideal solution for the companies who wants a dedicated server and at the same time the computational services and benefits offered by an IaaS solution. Pricing has not been announced at the time of publication of this article. This Article Has Been Shared 8222 Times! Preparation of Your Ubuntu to Get Ready for Private Cloud is needed for Deploying Rackspace Private Cloud Software or unofficial Dev Stack. Here is guide. Which SaaS or Web Application You Can Deploy Using Cloud Files ? Which SaaS or Web Application You Can Deploy Using Cloud Files and How to Proceed to deploy such Apps using OpenStack features, Command Line and wirh GUI. Cite this article as: Abhishek Ghosh, "Rackspace OnMetal Dedicated Servers with CoreOS," in The Customize Windows, July 5, 2014, April 21, 2019, https://thecustomizewindows.com/2014/07/rackspace-onmetal-dedicated-servers-coreos/.